Whether it’s a new job, new baby, or a new city, life can get a little crazy. I believe we can gain all of God’s blessing from the adventures that life has in store for us. When you are in the thick of messy situations, balance might seem beyond your reach. I am proof that you can find that beautiful blessing of balance even in the busiest of seasons. 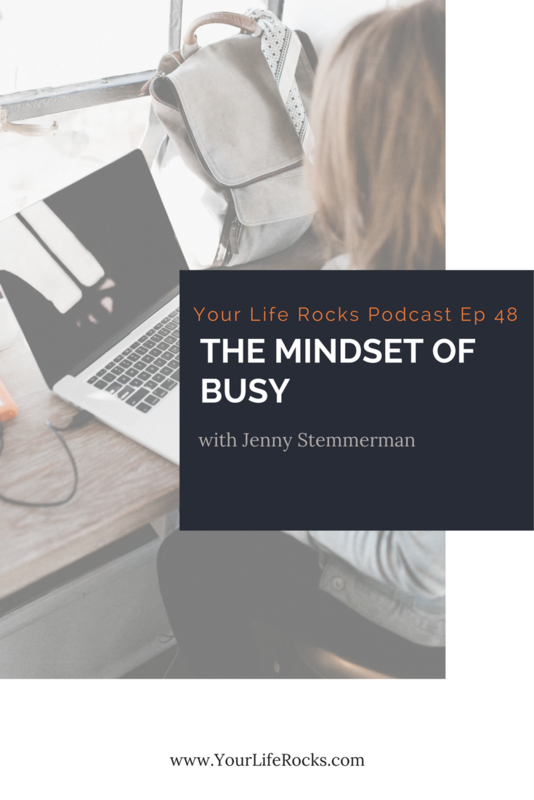 That is why I wanted to take the opportunity to share my story and the story of the Your Life Rocks Podcast. It bears repeating that life balance comes from being aware, intentional, and led by the Holy Spirit. Yes, life get’s full and overwhelming, but oftentimes we feel out of our depth because we are trying to find the solution to our problems by our power alone. Your Life Rocks is all about building trust with God and allowing Him to direct your path. I had to learn that lesson during one of the craziest times in my life when I was beginning to doubt balance was possible. Between shifting jobs, moving houses, working overtime and launching businesses, I was certainly busy. I began to wear busy like a badge of honor! I want you to hear all the details of my life and the moment I realized that it was out of balance. There was too much on my plate, and not enough of my time was spent with the Lord. Once I was able to trust God with every aspect of my life, I uncovered just how sweet and fulfilling a balanced life can be! Here are a few ways that I have begun to rebuild balance in my life, even when the adventures seem a little extra crazy. Get back into a morning routine of connecting with God. Have the hard talk with your spouse. Get a new life balance planner. Balance is possible, and you don’t have to do it alone. Join the community and get plugged into amazing resources and soul-strengthening encouragement each day!